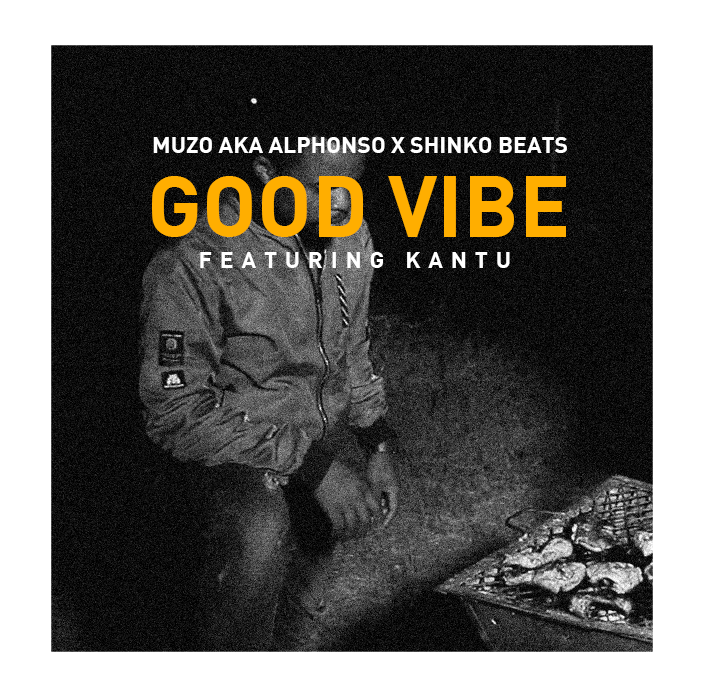 To add to the success of his two previous EP’s – “Massacre and Mother Gla“, Muzo AKA Alphonso rounds up the year with the Kantu assisted festive season anthem entitled “Good Vibe“. 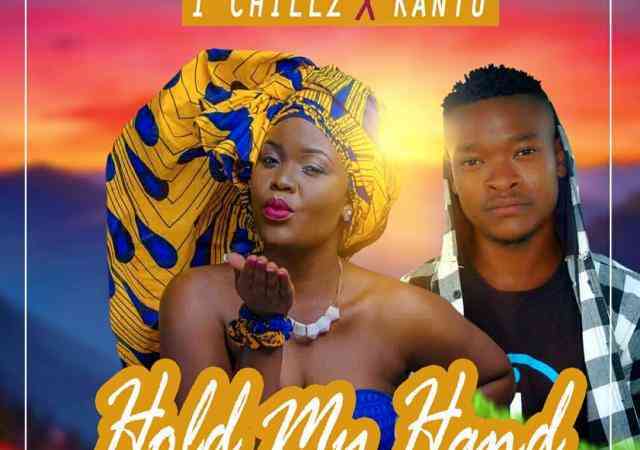 The dance floor ready banger which also carries Muzo‘s well known and impressive artistry was produced by Shinko Beats. 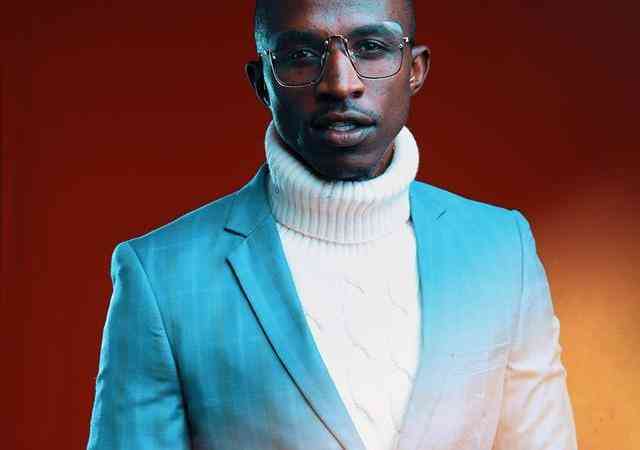 Pompi X Mag44 - "Do It"